Radon is a tasteless, odorless, and colorless radioactive gas. 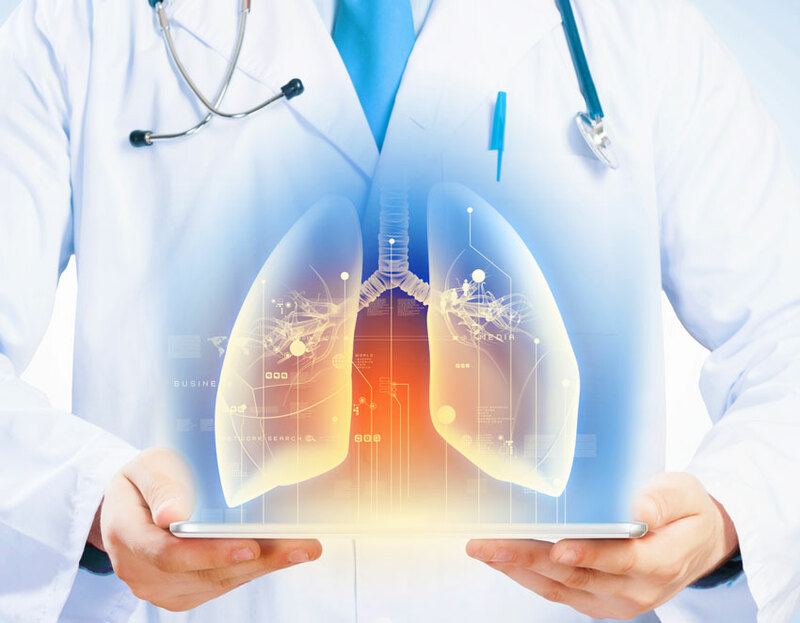 The United States Environmental Protection Agency (EPA) estimates that, among non-smokers, radon exposure is the leading cause of lung cancer and related death. Behind smoking, radon is the second most common cause of lung cancer.The EPA now recommends all homes in the US be tested for radon. In areas where radon is known to be present, it is incredibly important to ensure that any home you are buying or selling is free from this toxic gas. Radon testing is recommended for all residents with concerns about their health, not just those who are buying or selling a home. According to the EPA’s Map of Radon Zones, Louisville, including the surrounding areas of Bullitt County, KY and Clark County, IN, are categorized into a Zone One radon area. In these areas, the screenings for radon result in predicted levels greater than 4 pCi/L. This means that Louisville residents experience an exceptionally high risk of exposure to radon and the negative health consequences that result from this exposure. 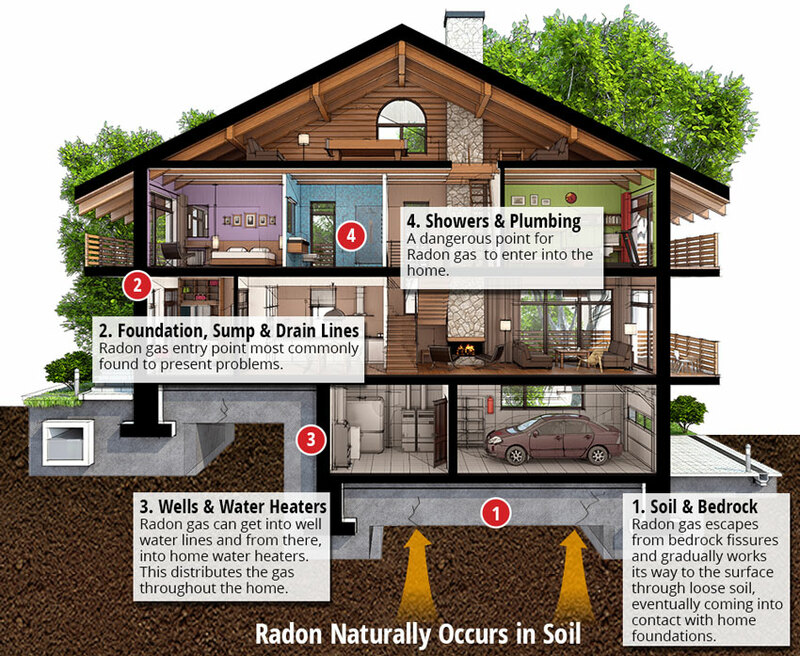 Because radon exposure poses such a serious threat to your health and that of your family, it is incredibly important to ensure that any home you intend to buy or sell is tested for radon by a professional. The EPA states that any residence that has a radon level above 4 pCi/L, which is not uncommon in the Louisville area, should be treated for radon. It is estimated that one out of every fifteen homes in the US will need to be treated for high levels of radon after inspection. 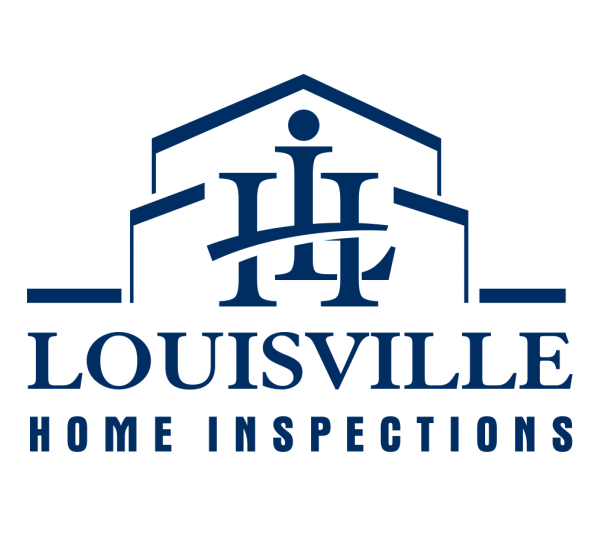 Louisville Home Inspections offers Radon Testing in the area with cutting edge tools and professional advice from our inspector on how to remedy the situation. If you are buying or selling a home in the Louisville area, contact Louisville Home Inspections today to schedule an appointment for Radon Testing.